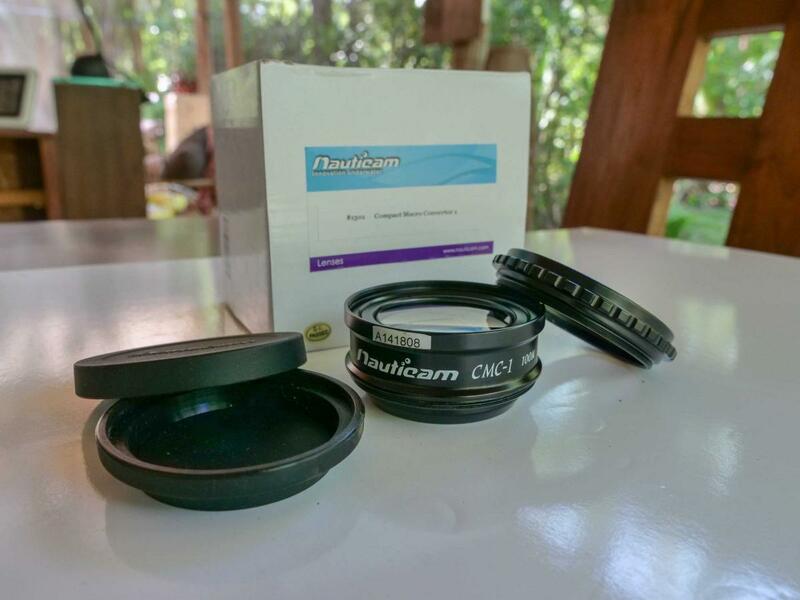 Nauticam CMC-1 in excellent/as-new condition, with flush mount adaptor. Only used a couple of times. 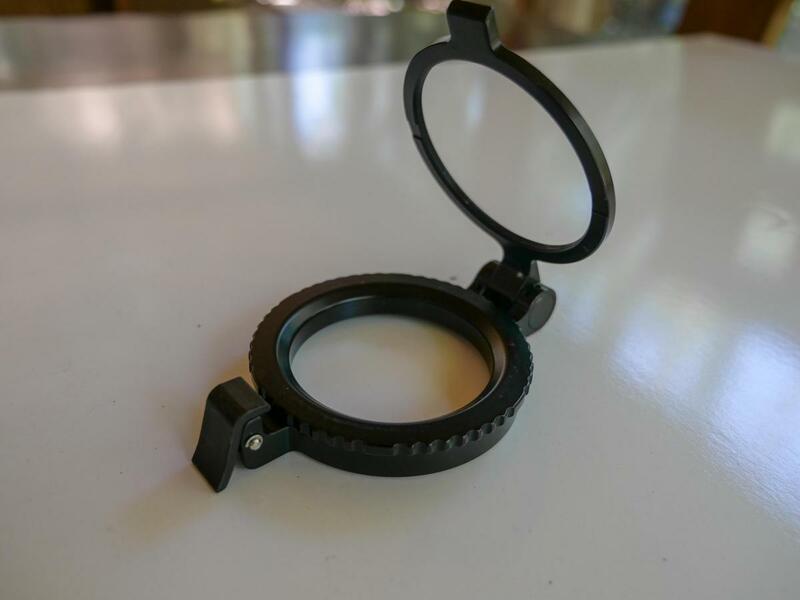 Nauticam 67mm Flip Adaptor for 67mm macro ports (25101), used but in good working order. Items located in Australia but will ship worldwide. Flip adaptor is sold, but the CMC-1 is still available.